Entwined: Strings of Deception game download. 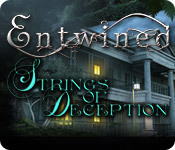 Free download Entwined: Strings of Deception for Mac. Uncover a dark scheme in Entwined: Strings of Deception and solve an elaborate murder mystery! 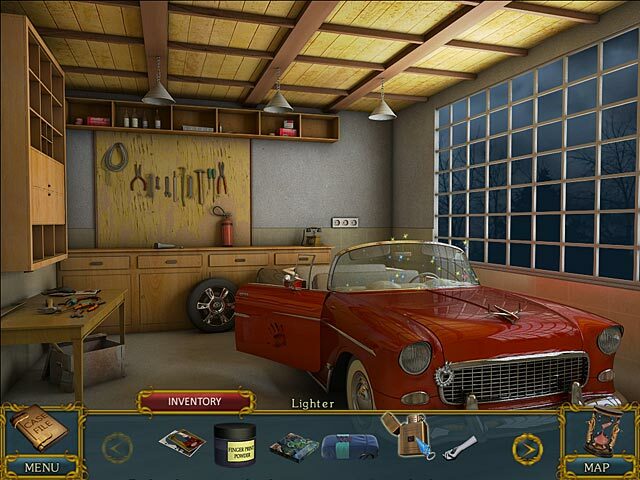 Play the role of detective Karla Robbins and interview the different suspects of a grisly murder. 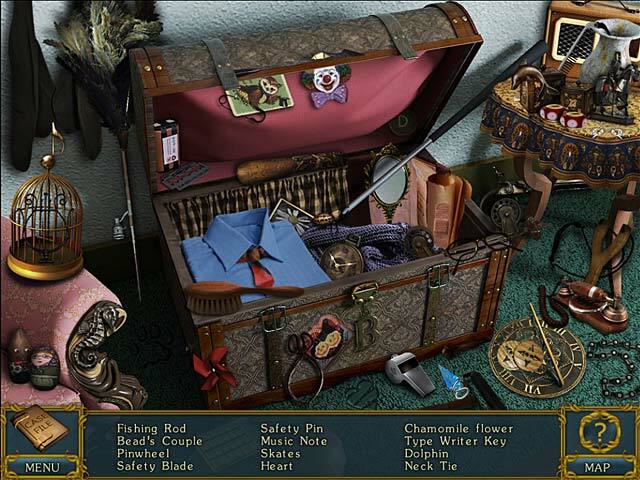 Search the Edward family mansion and question the late Christopher Edward’s wife, butler, housemaid, and even his physician in this incredible Hidden Object Puzzle Adventure game. 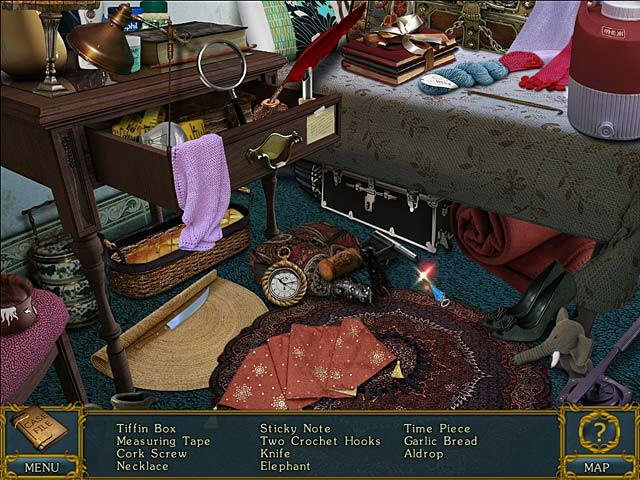 Find the murderer and discover their motive in Entwined: Strings of Deception!